Last week, my kids asked me if they can buy milk because we are out of milk already. Without batting an eye, I immediately went because I have deadlines to finish. I grabbed my bag from the couch and off we went. When we went inside the grocery store, it was when I realized, something was missing. I didn't check my wallet if I have cash in it. My kids started to go around the different aisles and looked for milk and their needs. I immediately checked my bag for the money and all I had was Php500. When I saw my kids, they were like holding a pushcart worth Php 1,000 already. All I had was my phone and thought of paying thru GCash payment. 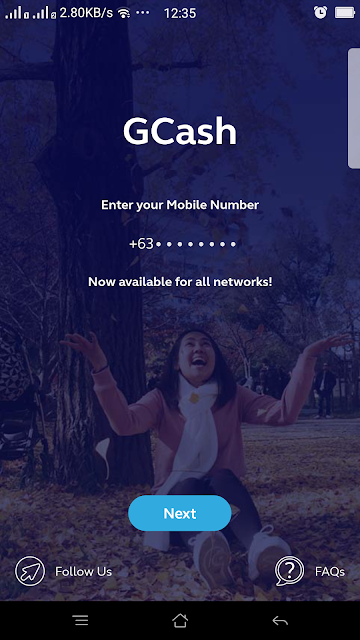 Thank God it accepts GCash payment! I was relieved. Imagine if I am going back to the house again and the wasted time. There, in an instant, GCash saved me. Ever since I became a mom, I appreciate the convenience. Everything that would make my life easy, I am always up for it. Because nothing is ever impossible in this digital age anymore, you just need to explore all your options. This is a BSP regulated money mobile service that lets you do so many things. There is so much more you can do with GCash with few taps of your fingertips. I also love that you don't need to be a Globe subscriber to have an account with them. Sounds good right? What can you do with GCash? Pay Bills. Skip the long lines at the mall and pay bills conveniently at the comforts of your home. Buy Load. You can load your prepaid phones any network! Good news, you can also earn 10% rebate from it. Check the photo below. Invest Money. This is something new from them but what is good about this is the minimum amount you can invest is Php50 pesos. Yep! Send Money. You can send money from GCash account and to any partner banks. Buy Movie Tickets. Skip also the long lines and buy movie tickets in advance. Again, I am up for anything convenient a mom of three needs. Cash In. 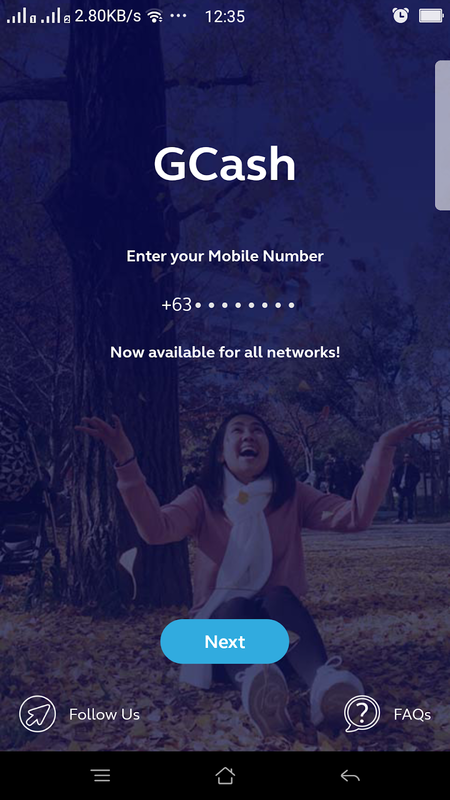 There are so many ways you can cash-in with GCash. They have an option to cash-in from remittances, banks, malls and bayad center. Pay Groceries. 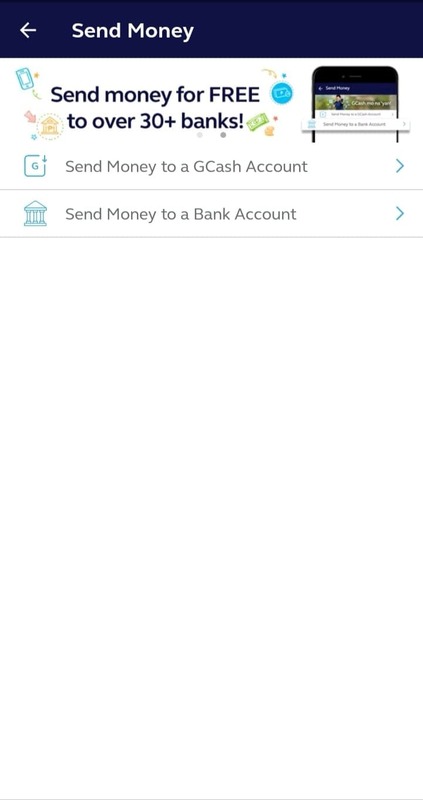 You can use this one as virtual money if you don't have cash with you just like what I have done. Also, you can now pay Lazada purchases using GCash. More convenient ways of shopping for us mommies! Rebates. This is one thing I love using their app. If you use them often for buying your prepaid loads, they give you credit. Earn more with them, nice yeah? Digital Wallet. This serves as a wallet if you don't want to bring with your money. This is nice since if your money is out of sight, there is a little chance of spending it all. Well, that's just me. Also, I do not like to put my money in one medium only. If all my mobile banking site is down, at least I have another option. Real-time Cash-In From Remittances. If you are a freelancer and paid in Dollars by your client, you will love this one. For a minimum of Php500, you can cash in payments from your Paypal accounts to your GCash, free of charge and real-time. How cool is that? You don't need to worry about 7 days bank clearing and all that bank dramas. Read about my review here. Download your app now and experience the convenience at your fingertips. Available on both IOS and Android devices. 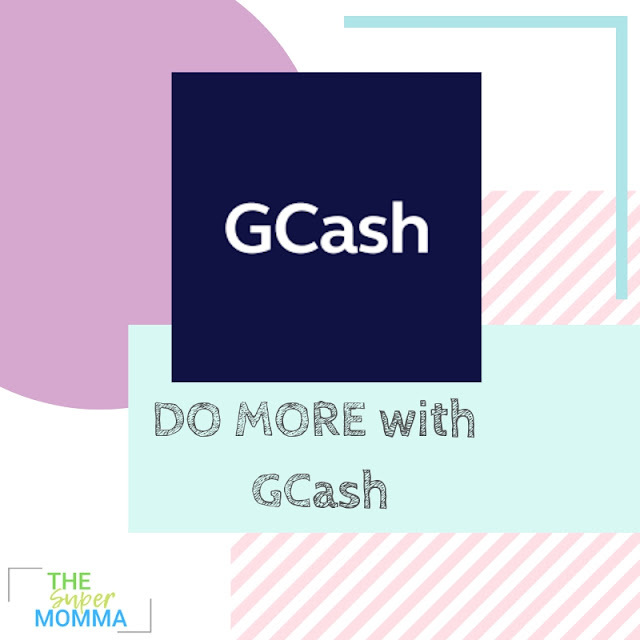 ** Note: There is a monthly limit with GCash. They have GScore that increases when you use their app often. This GScore lets you increase your monthly limit up to 30k per month.